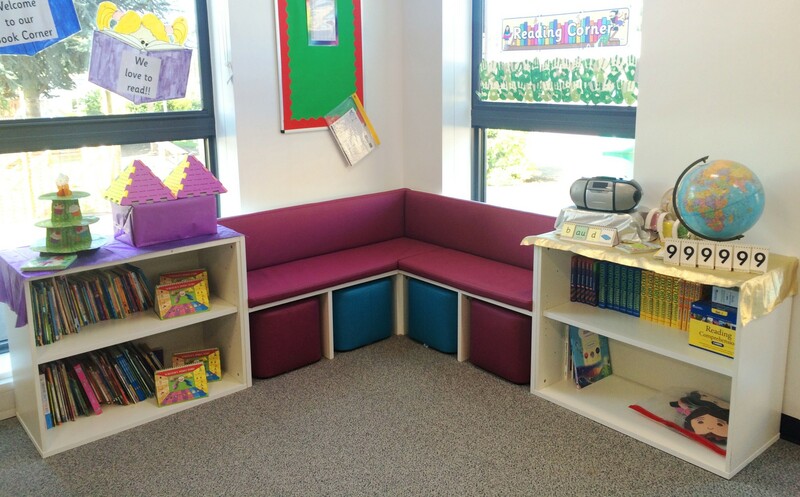 zioxi worked with Earl Spencer Primary in Northampton to furnish their new build extension. 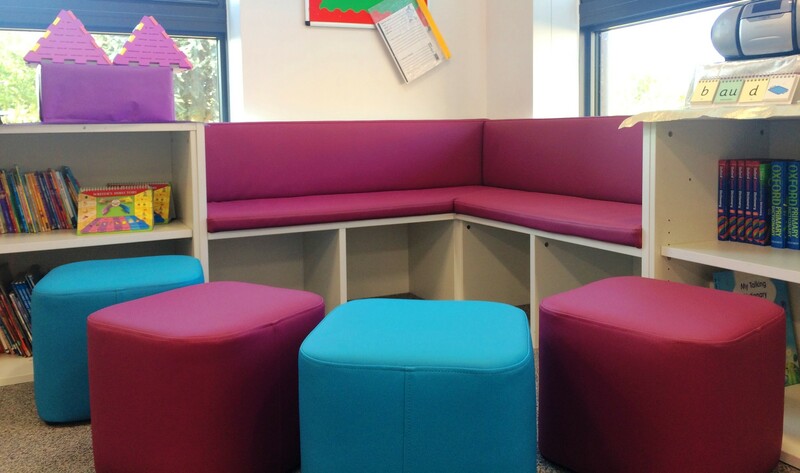 The school wanted a clean modern look for their classrooms, and were keen to have furniture that allowed for the spaces to be reconfigured for different lessons. 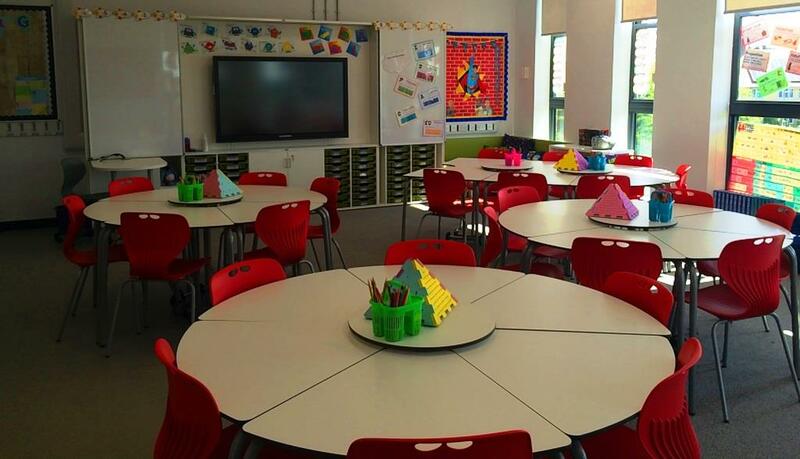 zioxi designed all 8 of the new build classrooms, for years 3-6. 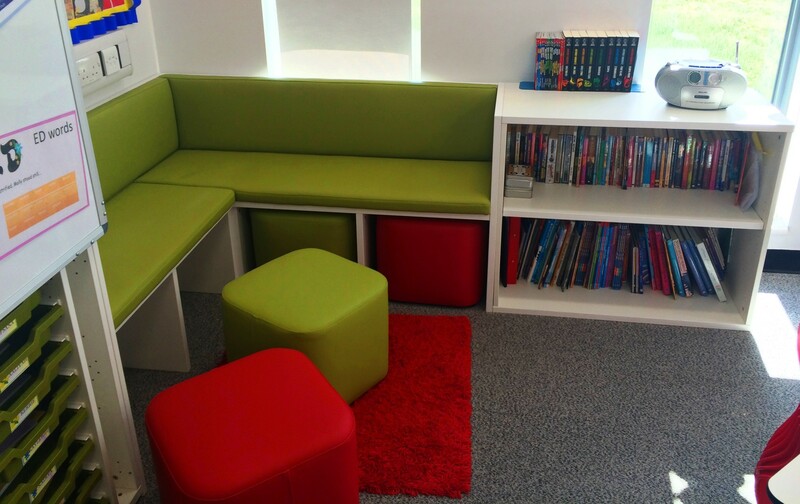 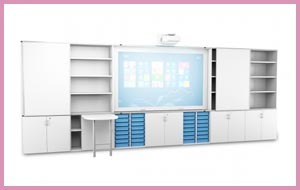 Designs included t41 tables, reading nooks and TeacherWalls in all the classrooms.